One of kind, Well Built, Vaulted, Desirable neighborhood, Piney Creek Knoll, Swimming Pool, Tennis Court, Walking trail, Park.4 Bed room 4bath plus study in main. 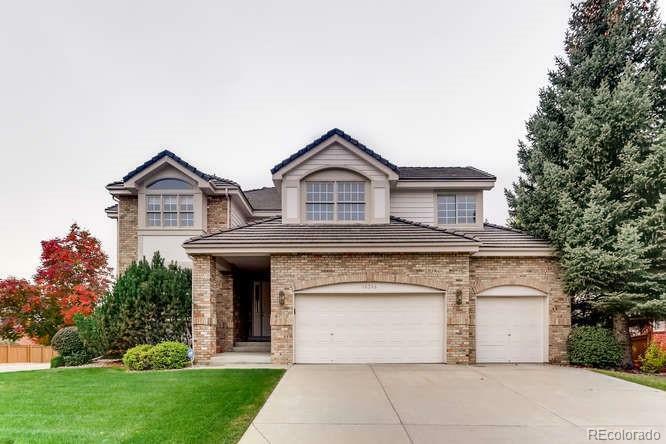 Vaulted foyer, Newer Roof, New paint interior and exterior, New Deck.Huge Walkout basement for you to finish, High ceiling walkout basement, Two Story Family room, Cozy sitting area with fireplace, Master Suite. Offered by Newstar Realty & Investment.